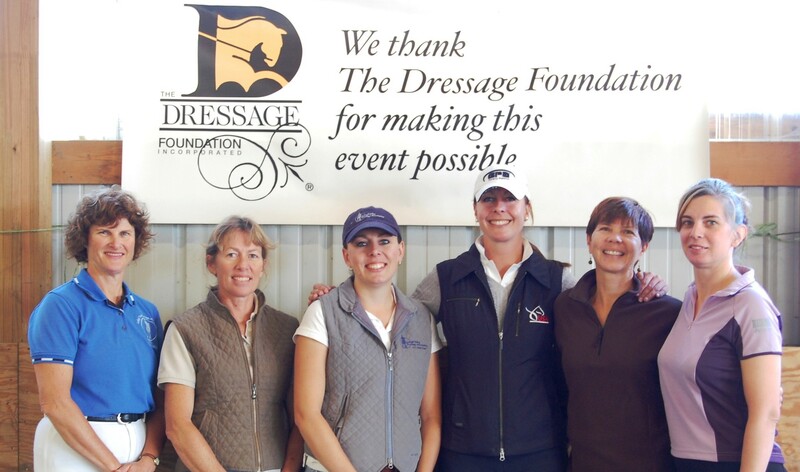 The Dressage Foundation is pleased to announce that the $25,000 Anne L. Barlow Ramsay grants will once again be available starting in 2018. 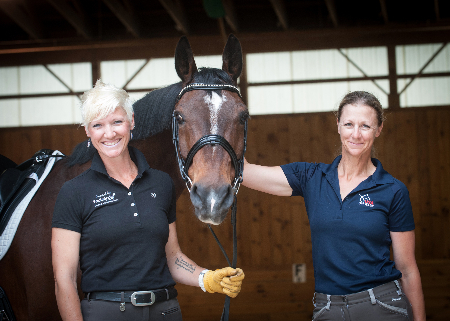 The purpose of the grant is to showcase talented American-bred horses ridden by United States citizens, by providing money to train and compete in Europe. The money from Dr. Ramsay’s first Unitrust was used so successfully by the recipients, that in 2009, she established a second Unitrust to extend the impact of the grants for many years into the future. Those funds are designated to come to TDF in 2019, but Dr. Ramsay has pledged a generous gift to ensure that a grant can be awarded in 2018, as well. Applications for the next $25,000 Anne L. Barlow Ramsay Grant will be due to TDF on or before October 25, 2018. Visit our website for information about the grants and the application form, or call us at (402) 434-8585 if you have questions. 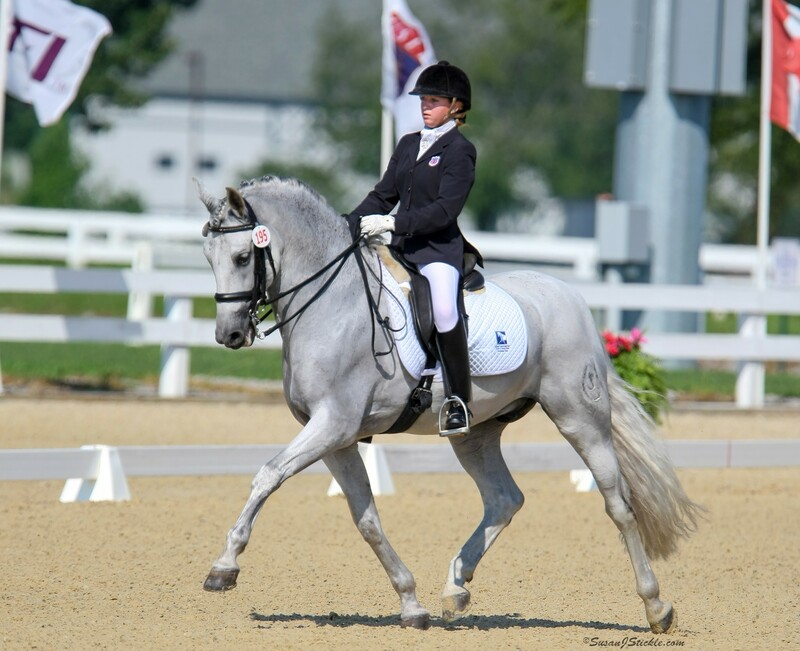 For more information about the Anne L. Barlow Ramsay Grant or The Dressage Foundation, please contact Jenny Johnson at (402) 434-8585, by email at jenny@dressagefoundation.org.